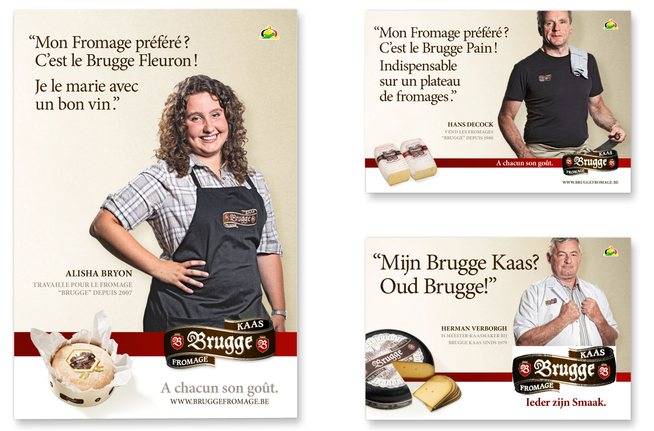 Brugge Kaas is a famous Belgian cheese brand. 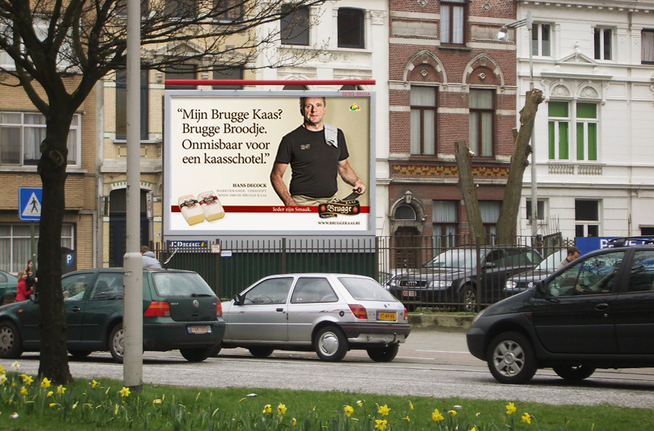 Brugge Kaas is made by Master Cheese Makers in a small village near the city of Bruges. 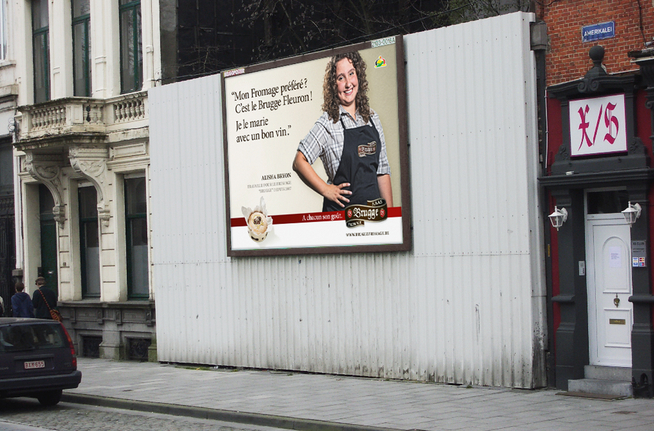 To make the cheese, they carefully select the best milk cows in Belgium. 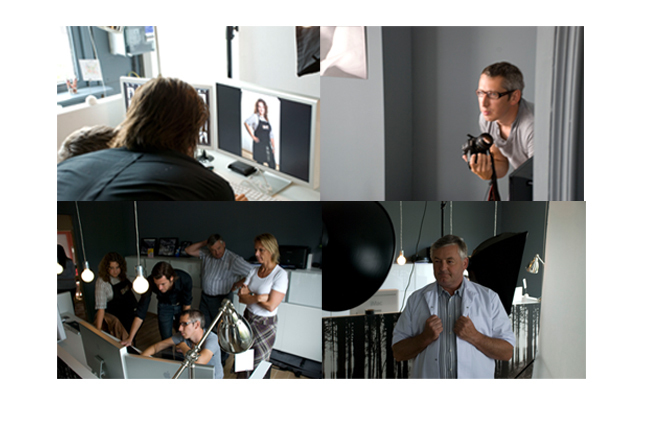 The brand has been around for many years in Belgium, and is getting ready to go international. Brandhome is working with them on this and we expect it to be a great success! 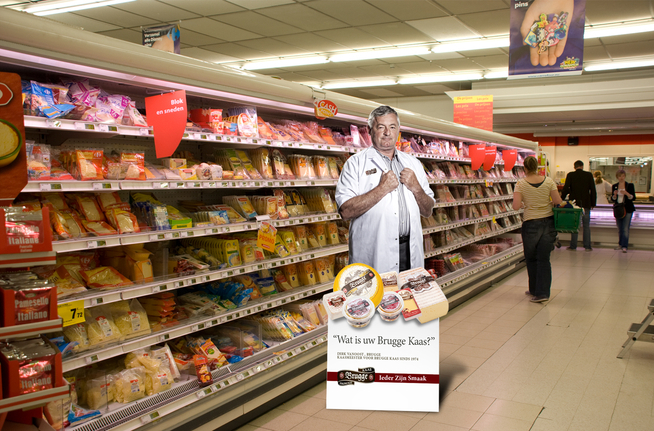 It’s a pleasure to work on Brugge Kaas because we always get the freshest and most tasteful cheeses during the campaigns.